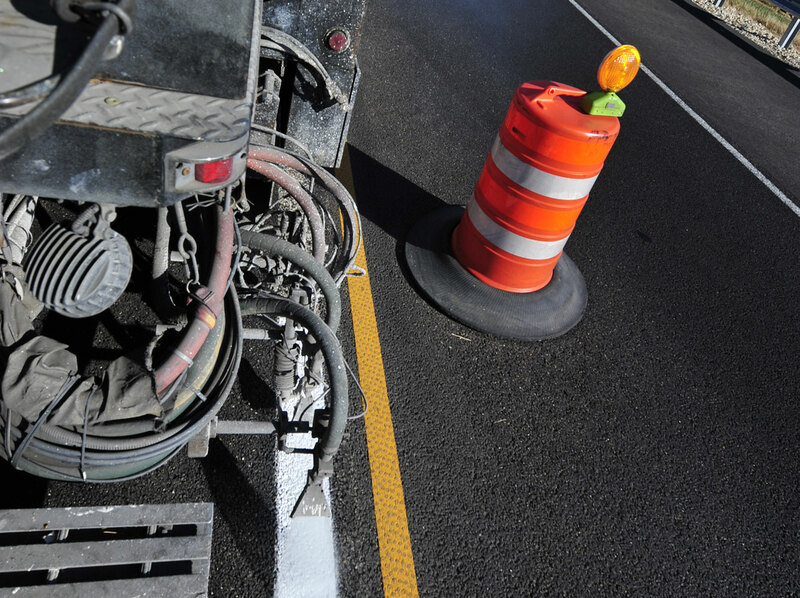 Pavement Marking and Removal | RoadSafe Traffic Systems, Inc.
RoadSafe is the nation’s leader in pavement marking and removal services. We offer a full line of durable and highly reflective temporary and permanent pavement markings to guide motorists, pedestrians and cyclists. 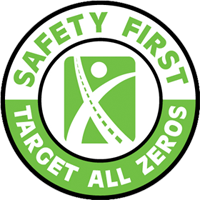 RoadSafe can provide marking services for rural roads, urban streets, high-volume expressways and airport runways using epoxy, paint, polyurea, tape or thermoplastic. Our removal services include black-out tape, grinding, scarification and water blasting. 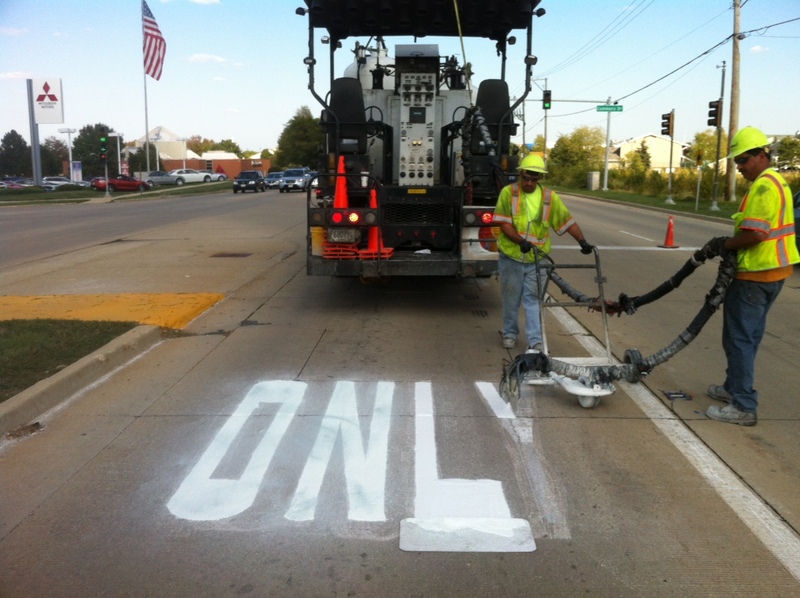 With our state-of-the-art equipment and expert crews, you can count on RoadSafe for a quality marking job. Our personnel are trained and certified in pavement marking installation to meet all manufacturer standards and government agency requirements.